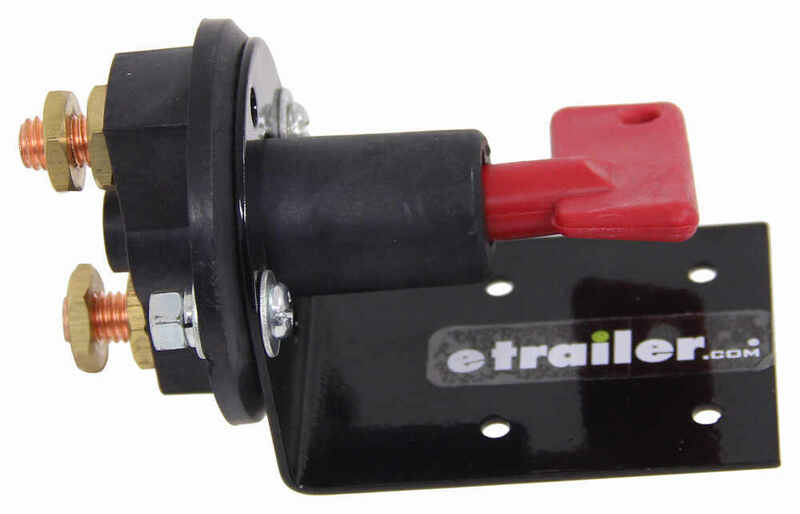 Call 800-298-8924 to order Bulldog Winch accessories and parts part number BDW20079 or order online at etrailer.com. Free expert support on all Bulldog Winch products. 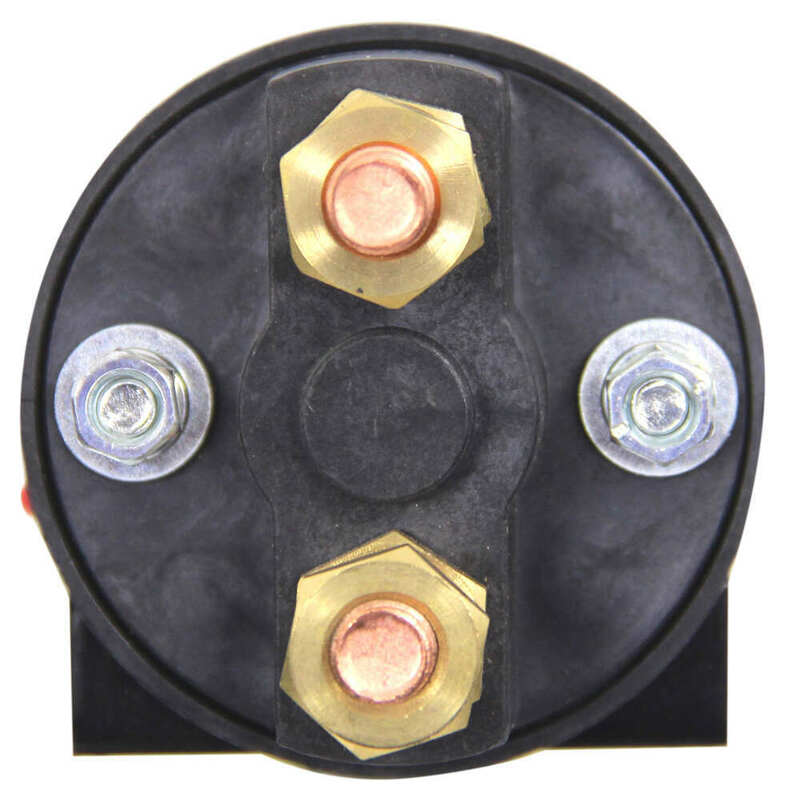 Guaranteed Lowest Price and Fastest Shipping for Bulldog Winch Master Power Shut-Off Kit. Accessories and Parts reviews from real customers. 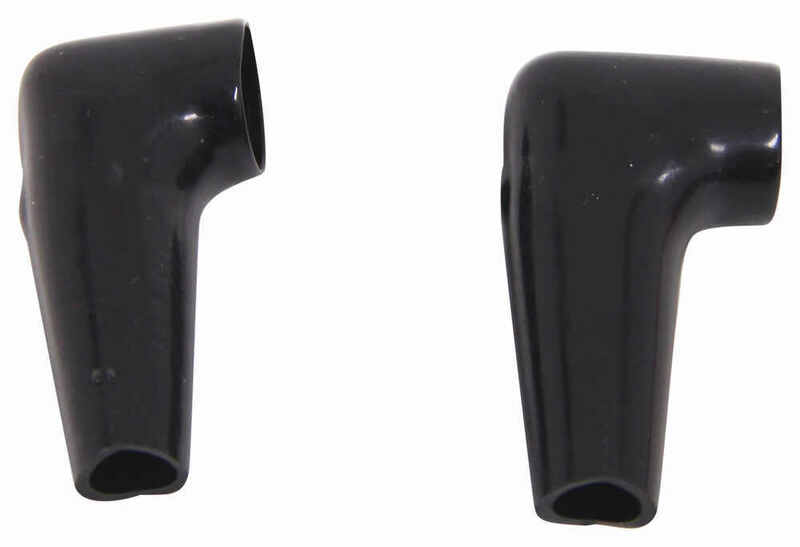 Today we're going to review part number BDW20079. This is the Bulldog winch master power shut-off kit. 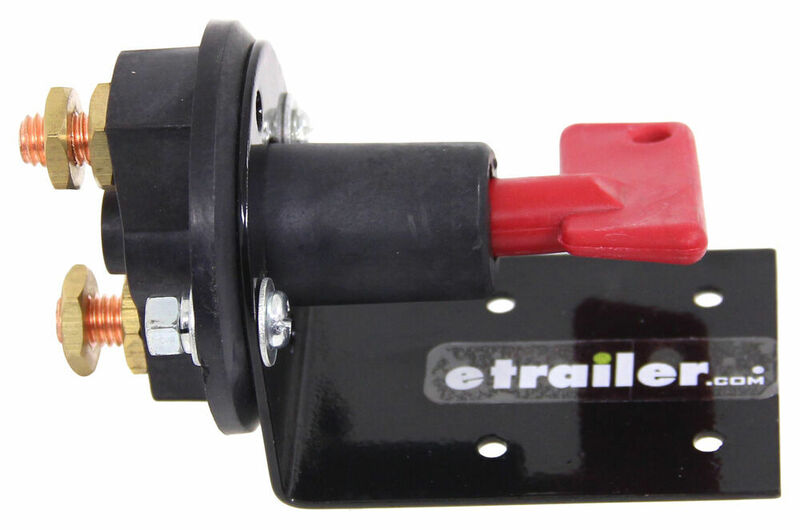 This kit will allow interruption of your main power cable to your winch, for effective protection against any accidental or unauthorized use of your winch or any accessories. This part will include the shut-off switch and it's mounted to the mounting bracket already. Comes with the hardware to mount to mounting bracket. Comes with a one foot power cable for your battery connection, two removable keys and then two terminal boots, that will be used when you make your connections, to protect the connections from the elements. 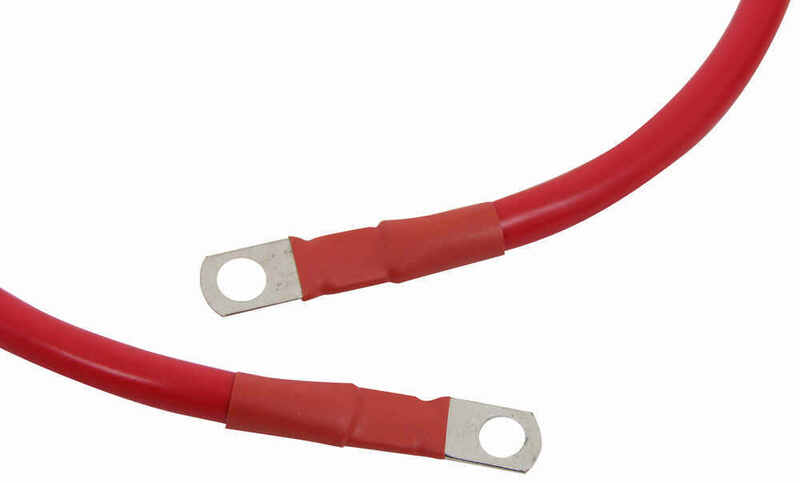 Basically what this would do, is you make your battery connection to these terminals here, and then by using your removable key, when you push it in and turn it, it'll cut off that connection, so it shuts off the power. Then when you turn it, it'll align the connectors back up and give you the power to your accessory or your winch. 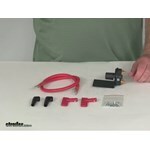 That should do it for the review on part number BDW20079, the Bulldog winch master power shut-off kit. . 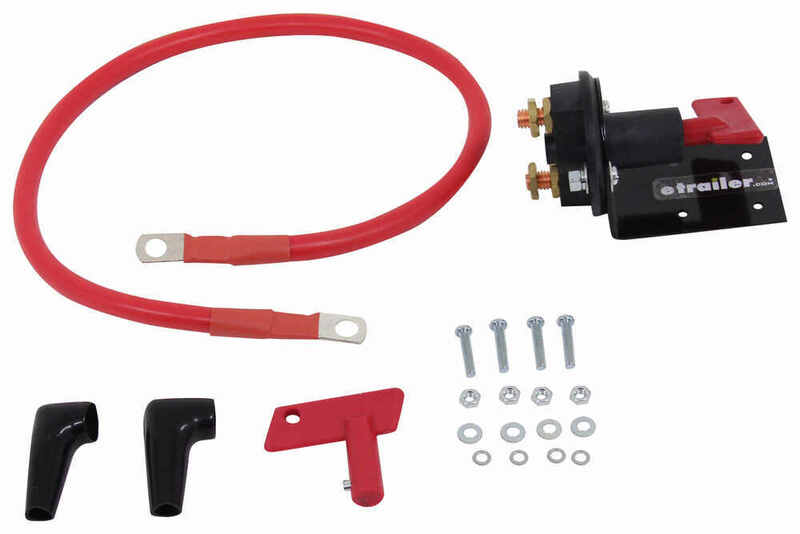 The Bulldog Winch Master Power Shut-Off Kit # BDW20079 is rated up to 200 amps. And the power wire included with the kit is indeed 2 gauge. The switch kit part # BDW20079 that you referenced is designed so that when the key is installed and in the switch the circuit is cut off. When you turn the key back and remove it the circuit is then reactivated. 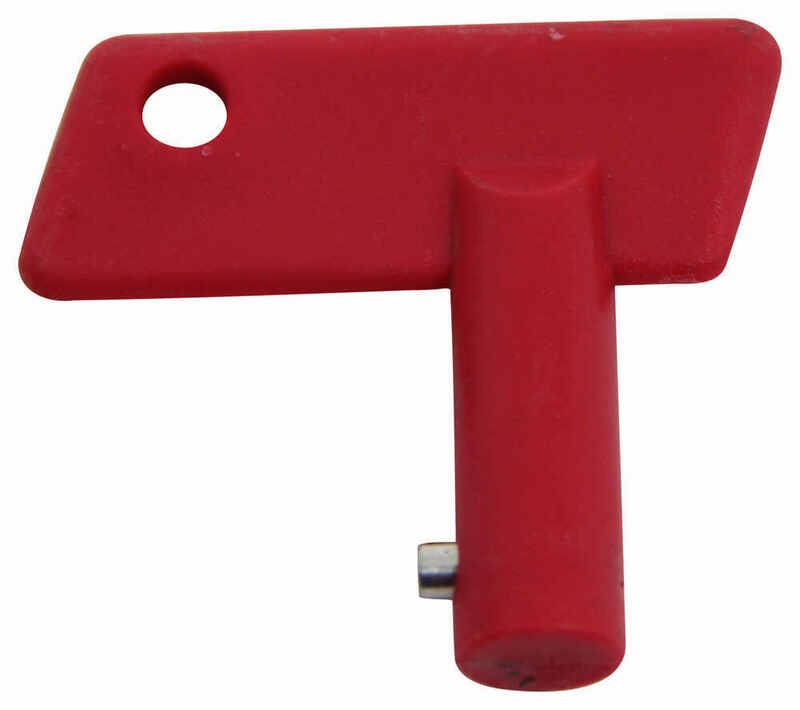 The color of the key being red signifies "stop" like the circuit being stopped when you see it installed.